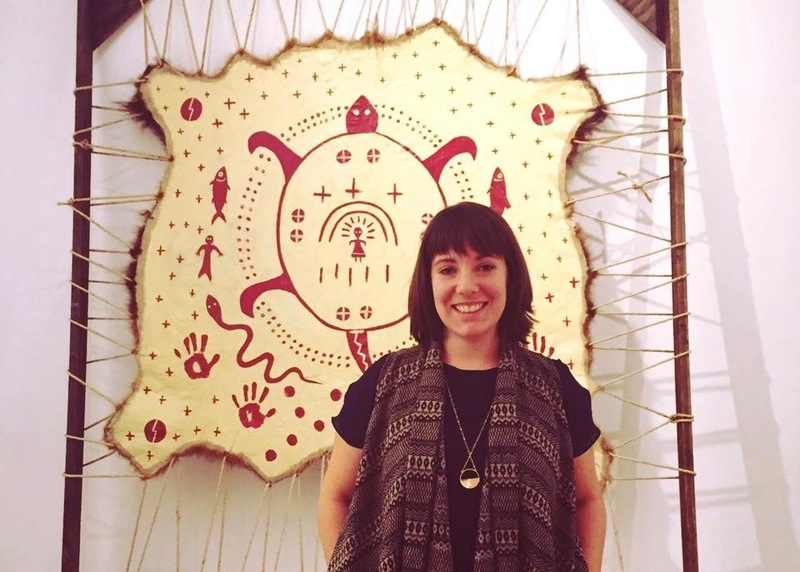 Five indigenous women have created a unique art installation in Vancouver, #callresponse, meant to create dialogue in person and online about reconciliation. But since the opening, little discussion has taken place online connected to the hashtag that the artists created as a way to prompt discussion. There have been only 56 mentions on Facebook, 45 mentions on Twitter and 41 mentions on Instagram. However, that’s not surprising, says professor David Gaertner, who specializes in new media and digital storytelling at the University of British Columbia. 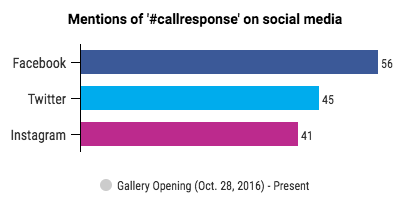 He does not believe traditional analytics can gauge the impacts that a hashtag like #callresponse has, in part because the artists are putting out a difficult topic to the public – one that many may not want to or know how to engage with. Although the social media interaction has been low so far, over 200 people came to the opening at grunt gallery on Oct. 28. 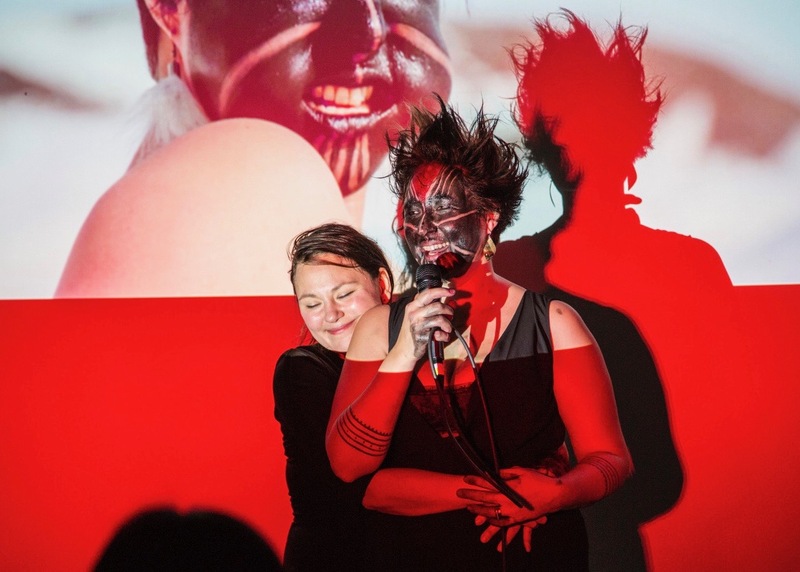 There were live performances such as Laakkuluk Williamson-Bathory and Tanya Tagaq’s live soundscape and dance as well as Tania Willard’s art piece Intergenerational Effects and numerous others mounted on the walls and scattered across the room. The gallery’s program director, Glenn Alteen, believes the installation will have success because #callresponse fits into a lot of things that are happening right now. The challenge with niche installations like #callresponse is to take these stories and make them resonate with the larger community says Dory Nason, indigenous feminisms professor at the University of British Columbia. It’s a topic she has been tackling since starting her career. Other artists also believe that using a hashtag allows engagement. Clare Yow, a visual artist and photographer who attended the opening, believes social media enables and empowers anyone to participate in knowledge-sharing. “Exhibitions like #callresponse are so integral when you consider how necessary it is for individuals and communities to share their lived experience and for others to have direct insight from them,” says Yow. 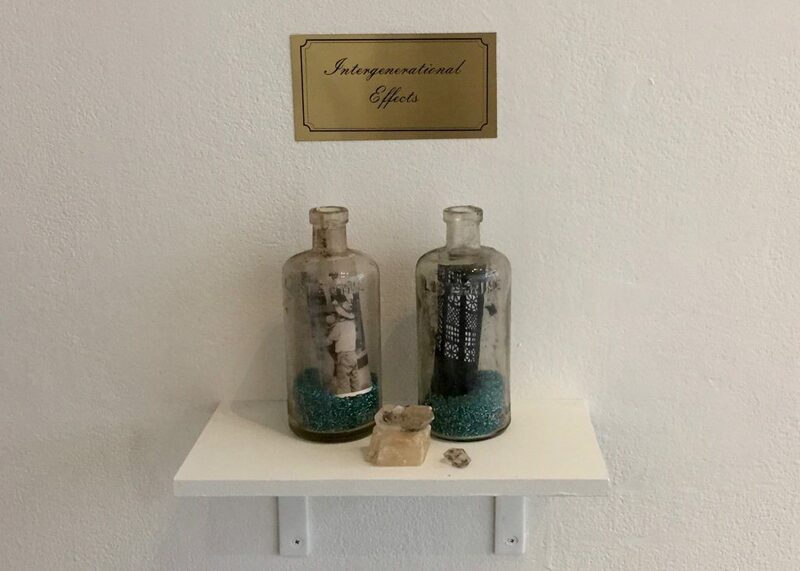 Social-media engagement, although important, is not the main focus of the installation at this stage, says Tarah Hogue, the curator and collaboration lead of #callresponse. It is in fact about focusing on direct engagement and the leadership and creative power expressed by each artist. In each community where #callresponse tours, Hogue says local programming with indigenous service organizations will take place. This community outreach will help extend the artists’ message and have more impact than social-media engagements show. In Vancouver, for instance, the #callresponse team is working with the Downtown Eastside Women’s Centre to do a two-day workshop on performance and self-expression. #callresponse will be at grunt gallery until Dec. 10 and permanently on Facebook, Twitter and Instagram.